The oldest name in horology continues to remain on top with the latest evolution of the Overseas Perpetual Calendar Ultra-Thin. SIHH 2019 has brought with it a new vibrant blue lacquered dial option as well as a solid rose gold bracelet for the already existing silver dial option. Let's take a look. One is a more relaxed version graced with a blue dial framed by a pink gold case and blue straps, and the other a more elegant interpretation fitted with a pink gold bracelet beautifully offsetting its silver-toned dial." 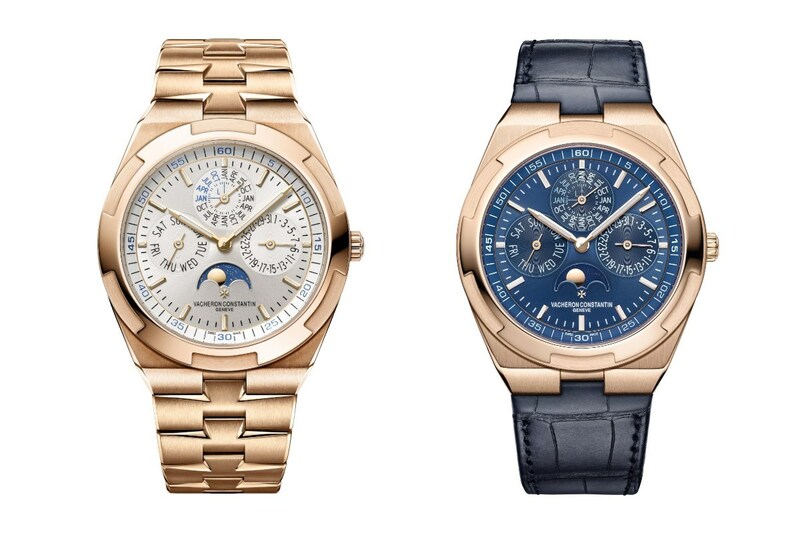 I am a huge fan of these new additions from Vacheron. The new blue lacquered dial option, especially on that blue rubber strap really emphasises the Overseas sporty, youthful design language. 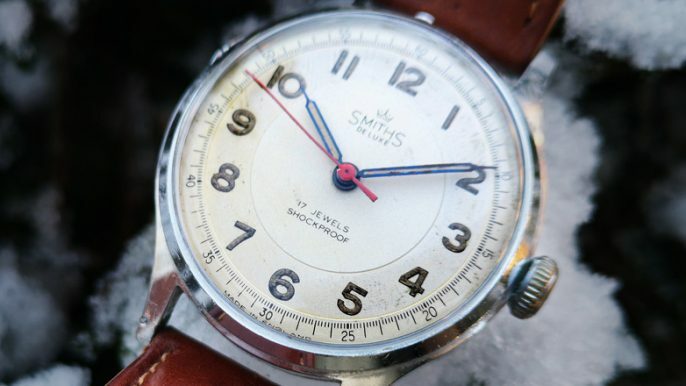 The addition of the blue really helps those rose gold hour markers and elegant hands jump out of the dial increasing the overall watches legibility. 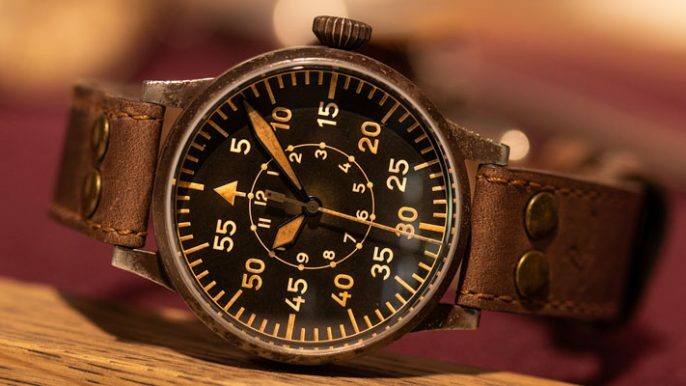 Once both watches are side by side, you can really see how much a different dial colour and strap can vastly change the whole aesthetic of a watch. 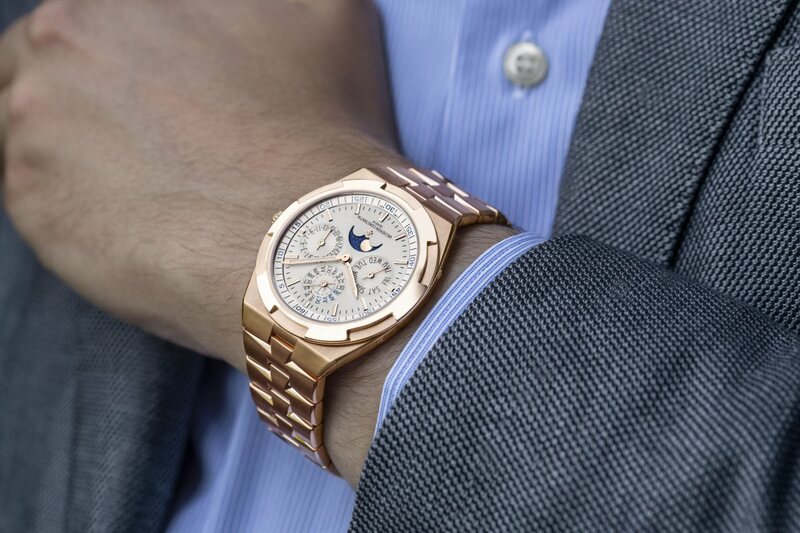 Similarly, the new rose gold bracelet completely transforms this watch into an absolute show stopper oozing class. Let's not forget, this watch is 8.1mm thick. 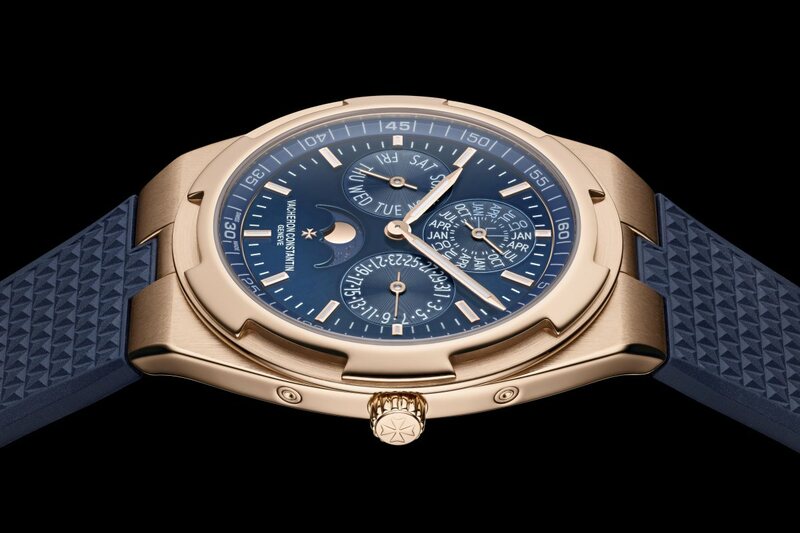 It's not just a time only watch either, its a full perpetual calendar, with moonphase. And its 8.1mm thick. Incredible stuff.